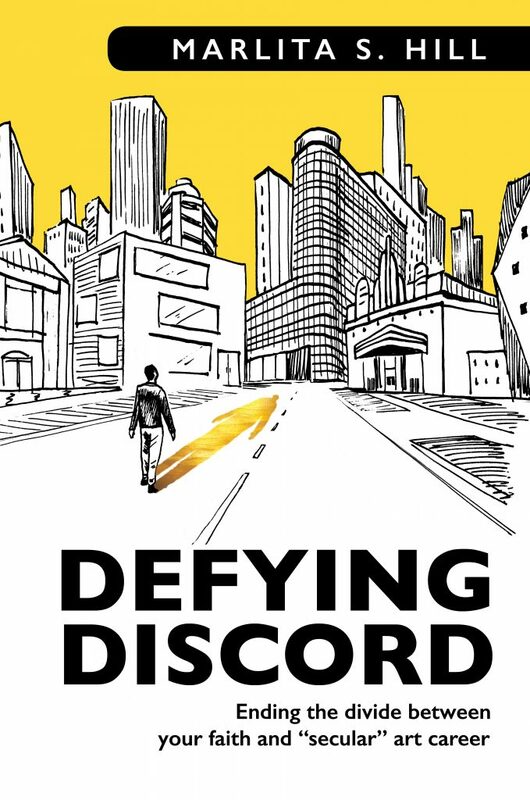 Defying Discord is a great read for artists of any kind who are looking for encouragement regarding the integration of their faith and their vocation. 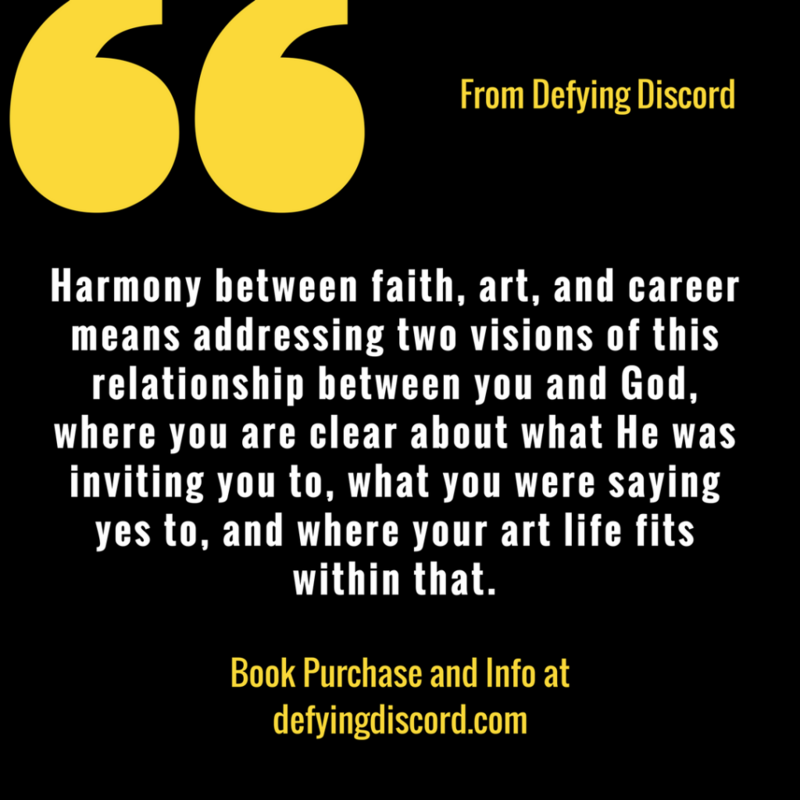 Marlita Hill has written a book with an encouraging message that not only gives insight to questions that believers who make a career practicing their form of art wrestle with, but also challenges the insecurities that artists struggle with. 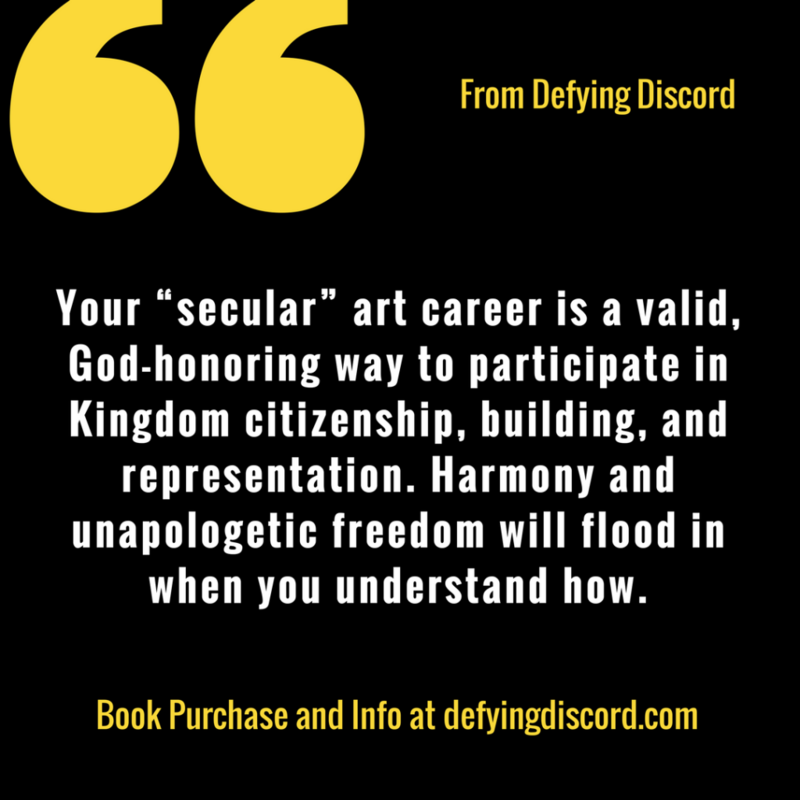 Can we be artists in Christ, working in “secular” culture? I’ve always believed the answer is “Yes!” and Marlita Hill serves as an expert navigator. This is one of the most thought-provoking books I have read on Christians in the arts. It addresses a section of the topic that really needed to be addressed.